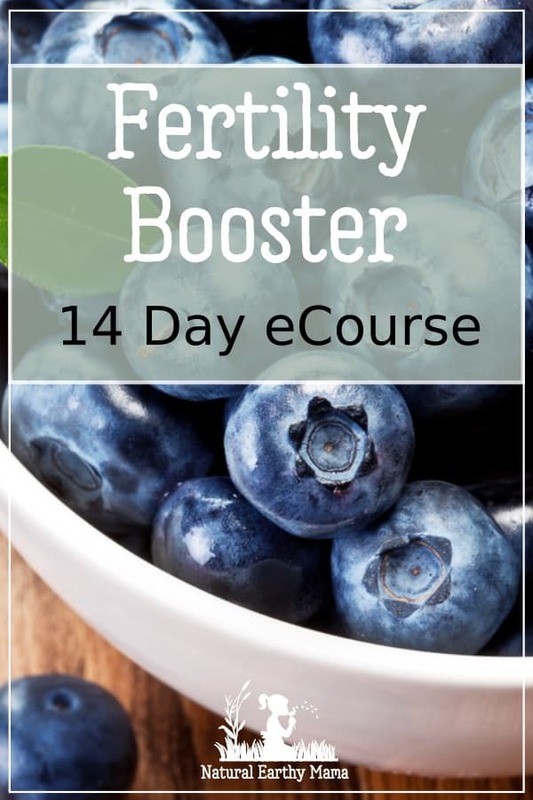 ☆ Want to boost your fertility? ☆ Do you want to adopt a healthy eating pattern? like PCOS, endo or infertility? ☆ Overwhelmed by all the fertility information out there? This 14 day Health Yourself Challenge is for you! Our 14 day challenge will put you on a fast-track to achieving your goals super fast. Whether it is wellness, improved fertility, pregnancy, weight loss or hormone balance that you are needing, ALL of them need a high-quality, high-nutrient diet to be successful. 1) You usually end up feeling hungry and you can only starve yourself for so long.2) Without support EVERYONE fails. Over the 14 days you will receive daily emails from me, as well as being invited to join a private Facebook group. Our proven lifestyle changes could be the one solution you have been looking for! I WANT you to hold that baby you so desperately want. You get free access to a quick start meal plan on Earth Larder for the duration on the 14 day course. Don’t waste another day feeling like you are failing, or missing out. For less than the cost of a lunch, you can be who you want to be!